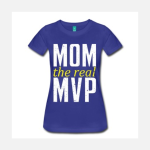 MOM SHOP - What Doing Mommy? 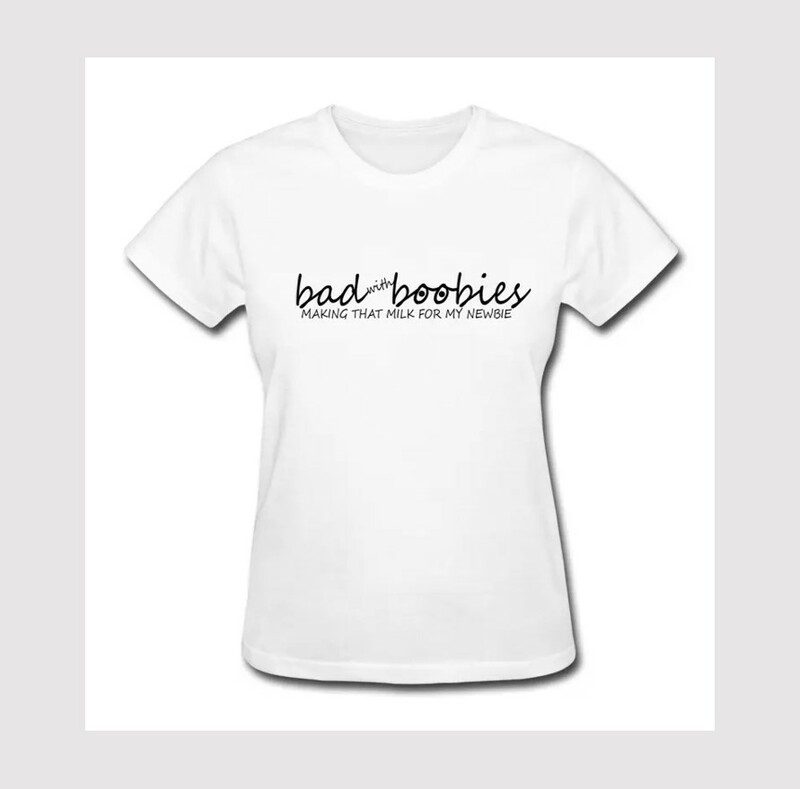 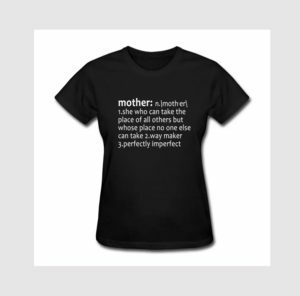 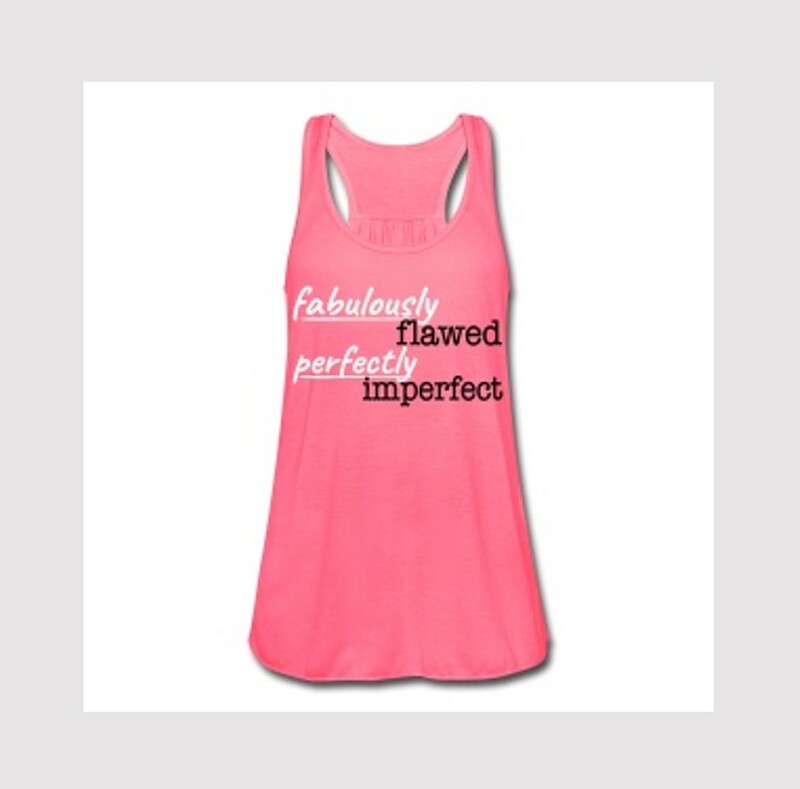 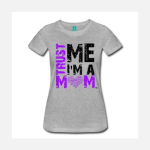 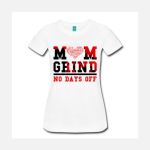 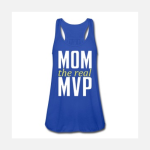 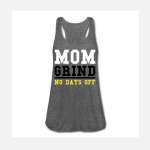 Shop today and order your exclusive mom-inspired gear! 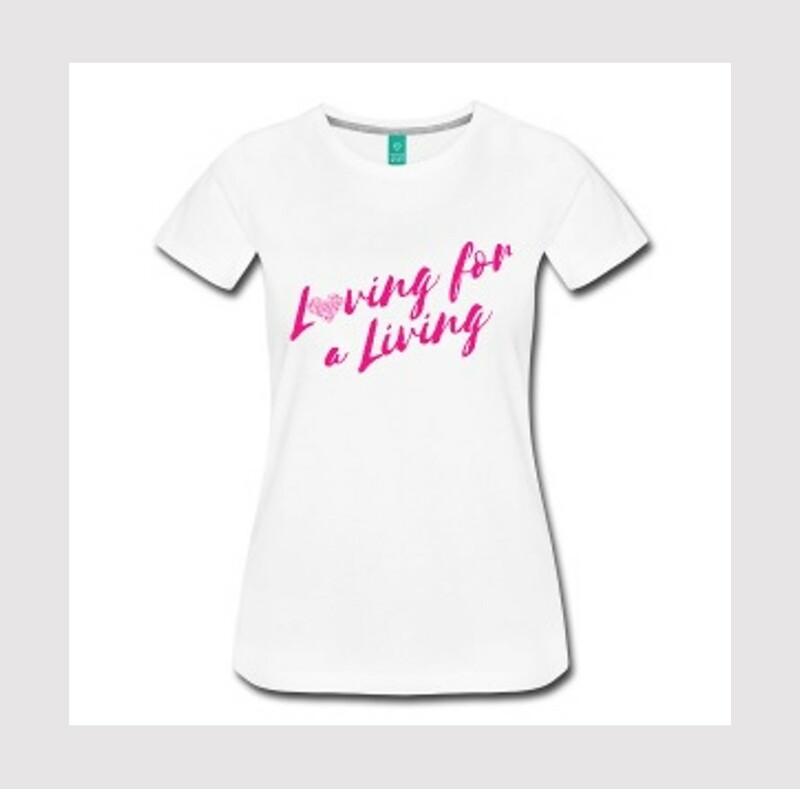 Let’s start a movement together!